Hi, if you you are looking for a non-judgmental place to explore problems or difficulties which you are currently experiencing, I would love the opportunity to discuss how I may help. I am an experienced counsellor, having worked within charities and in private practice. I provide a confidential and safe space to explore issues. I work flexibly, generally offering weekly appointments, either for short term or long term therapy. I have experience of working with teens and adults and have supported individuals and couples with a vast range of mental health issues including, depression, addiction, bereavment, stress and anxiety. Additionally, I have extensive corporate experience within the management training and development sector, providing mentoring and coaching support to individuals and teams. If you would like to discuss how I can support you please contact me and I will get back to you. I am a qualified supervisor, completing my Diploma with Iron Mill College in 2017. 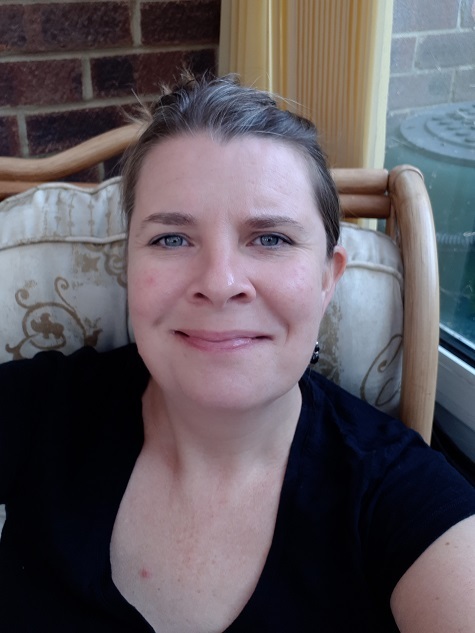 I have extensive counselling & psychotherapy experience, with more than 10 years therapeutic practice, working in private practice, as well as working with EAPs, and charitable organisations. Additionally, I have wide corporate managerial and coaching experience within the management training & development division of a large telecoms company. I am an integrative practitioner and enjoy working in a collaborative style with colleagues. My supervisory rates are £70 for 1.5 hours. Please contact me to set up an initial free consultation to see whether working with me would be a good fit with your counselling/ psychotherapy practice.